Join abc carpet & home in celebration as they officially launch the abc carpet & home outlet in Industry City, Brooklyn. Shop the Outlet Sale for 5 days only, starting Thursday, February 14th, exclusively in store, enjoy an extra 15% off all final sale merchandise including rugs, carpets, furniture, floor samples, lighting, bedding & more. Most items are already reduced 25-60% off original prices. 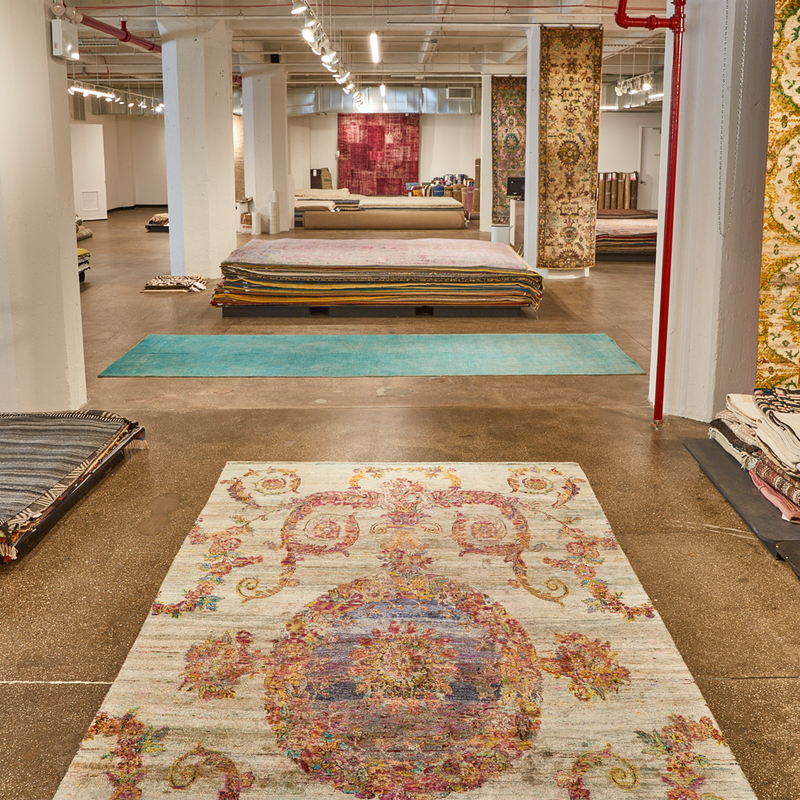 Visit abc carpet & home and explore the transformation of their 25,000-square-foot space where abc carpet & home will remain a destination where one can discover both beauty and value to love. 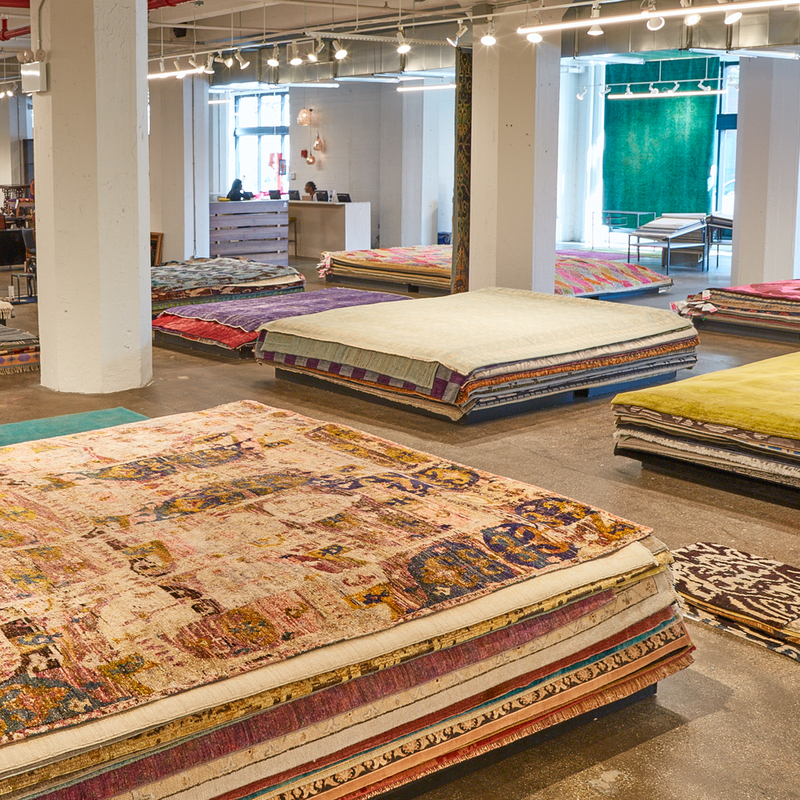 The transition from traditional retail to an outlet also includes the expansion of the carpet & rug departments. They will offer the same surprise and delight experiences our community has always loved, and come to expect. 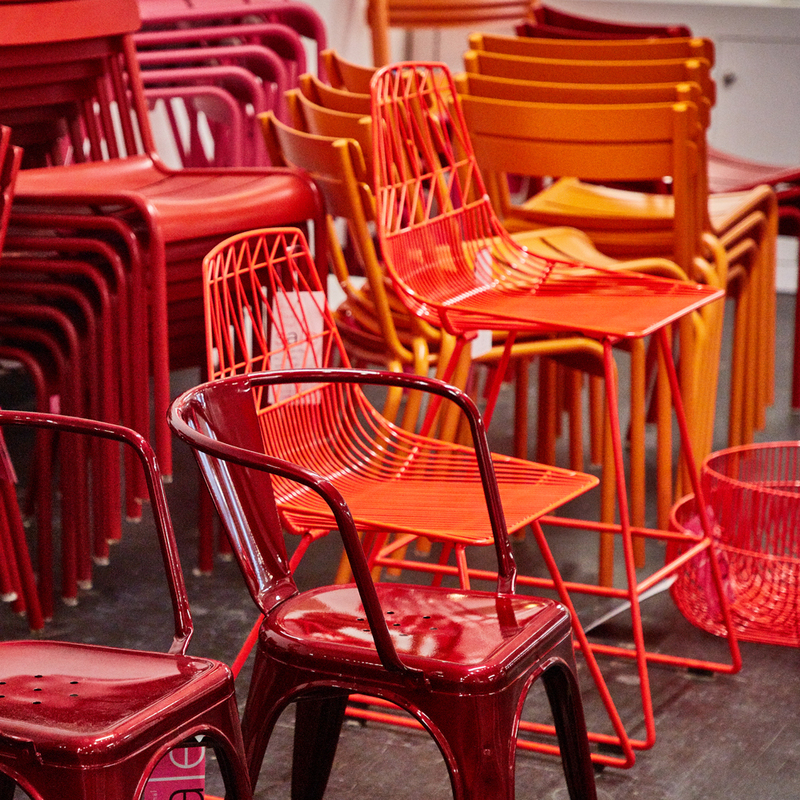 abc carpet & home is thrilled to embrace the creative community living in Brooklyn with an abc eye for curation, now all at incredible savings. This post was sponsored by ABC Carpet & Home. If you would like to reach our readers, please contact us.